The Vienna State Opera is the musical business card of Austria and one of the most important opera houses in the world. It stands for outstanding artistic achievements and tradition as well as innovation. The Frenchman Dominique Meyer has been the director of the renowned opera house since 2010. He commissioned compositions and added new operas to the repertoire. Discover CEE spoke with him about the Vienna State Opera and his love for Vienna. There are only a few really grand opera houses. Yours is one of them. 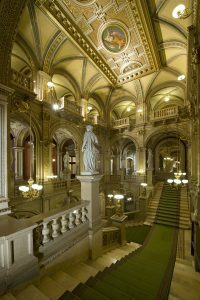 What makes the Vienna State Opera unique? First of all, we have a repertoire system, presenting 50 different operas and ten ballets – the largest programme worldwide. This variety of pieces and roles allows us to welcome all major singers of the world each season. Secondly, we have the best opera orchestra in the world, because the musicians of the Wiener Staatsoper Orchestra also constitute the famous Vienna Philharmonic Orchestra. Your program shows a remarkable range. Johannes Maria Staud was commissioned to compose Die Weiden, a political opera that focuses on the shift to the right in Europe. At the same time, Franco Zeffirelli’s production of La Bohème has been performed since the 1960s. Preserving or renewing, what is more important to you? It works together. We are able to produce six new opera productions per season. In my opinion, extending the repertoire is more important than replacing existing productions that are beloved by the audience, as long as they are still valuable – as is the case with La Bohème. If you love contemporary art, you would not expect the Kunsthistorisches Museum or the Belvedere to close. You want to see masterpieces in an excellent condition. This also applies to opera: we want the story to continue with new operas, but at the same time it is our duty to present repertoire pieces that were milestones in opera history. You are also regarded as a promoter of new operas. Making them palatable to the rather conservative opera audiences is no easy task. Do new operas have to be to the taste of the traditional audience? First of all, I think that many people are open to discovering new pieces. The last contemporary operas we played were nearly sold-out. Tri sestri by Peter Eötvös, The Tempest by Thomas Adès and Medea by Aribert Reimann all reached a very large audience. Of course you couldn’t expect to play new operas to a full house on a weekly or monthly basis, but I do think there is substantial demand for contemporary pieces – even if they don’t sell as easily than La Bohème or Le nozze di Figaro. Is there a more recent opera that has brought the genre forward? It is difficult to answer this question. Many gifted composers are working on new operas and I wouldn’t want to categorize or rate anything. The story simply continues. Opera is a very long-term business that is planned several seasons in advance. Apart from short-term reshuffles of singers, what scope do you see for spontaneity and what have you used it for recently? This is one of the main questions in the opera business. In order to ensure the availability of the requested conductors, stage directors, singers, we have to plan a long time in advance. In many ways this is not ideal. First of all, a voice can change a great deal in three or four years. Also, if you cast all the roles many years in advance, it will be difficult to invite new singers at a later stage, because the planning has been completed. But the main problem is that a project can seem great when you plan it, but the mood may change three or four years later and make you doubt your initial idea. It is noticeable that many outstanding opera singers come from Central and Eastern Europe – some say disproportionately many. What do you attribute this to? For a start, I do not believe in this statement. The opera world is not stable. Recently for instance, some very good singers have come out of South Africa, which was not the case ten or 15 years ago. After Japanese and Korean singers, more and more Chinese have been entering the market. A few years ago, a great new generation of singers came from northern countries like Sweden and Finland. The ensemble of our opera house, for instance, resembles the Tower of Babel. It is very international with singers from all over the world. I know some may think that artists from countries with great operatic traditions like Austria, Germany and Italy are not represented enough nowadays, but I often get the impression that people from China, Korea or South Africa relate to our culture more strongly than we do ourselves. It would be difficult for me to complain about the interest these people have in our culture. At the same time it is of course disappointing to observe that there is less interest among young people in traditional opera countries. 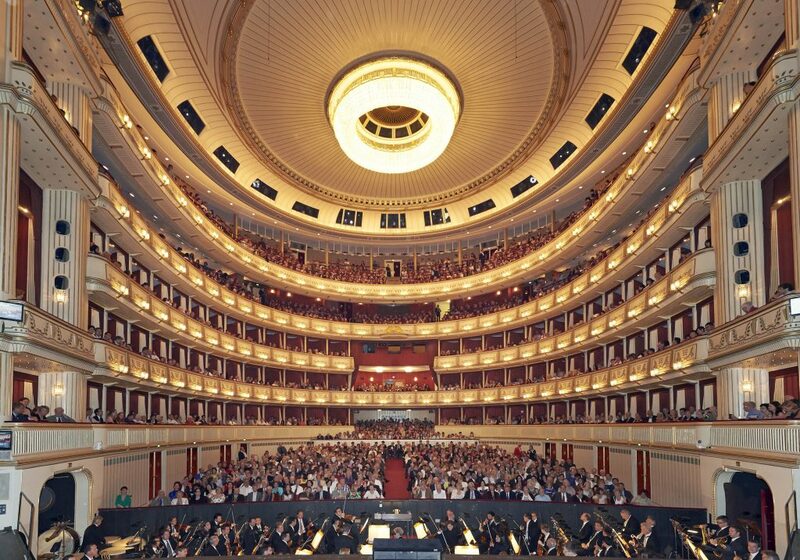 The Vienna State Opera is not only an opera repertoire theatre, but also a ballet stage. Critics regard both art forms, opera and ballet, as highly artificial and outdated as well as a high-priced product for the elite, which would not justify the significant state subsidies. How do you counter these critics and what are you doing to open your house? I do not believe that this criticism is justified. First of all, our hall is sold out almost every night. Secondly, we have many young people in the audience. Thirdly, we do a lot to bring children to the opera. Each season, we welcome more than 15.000 children to the opera house. Moreover, we offer a broad range of ticket prices with 567 very cheap standing tickets (€3 or €4) on sale every night, which even less well-off people can afford. 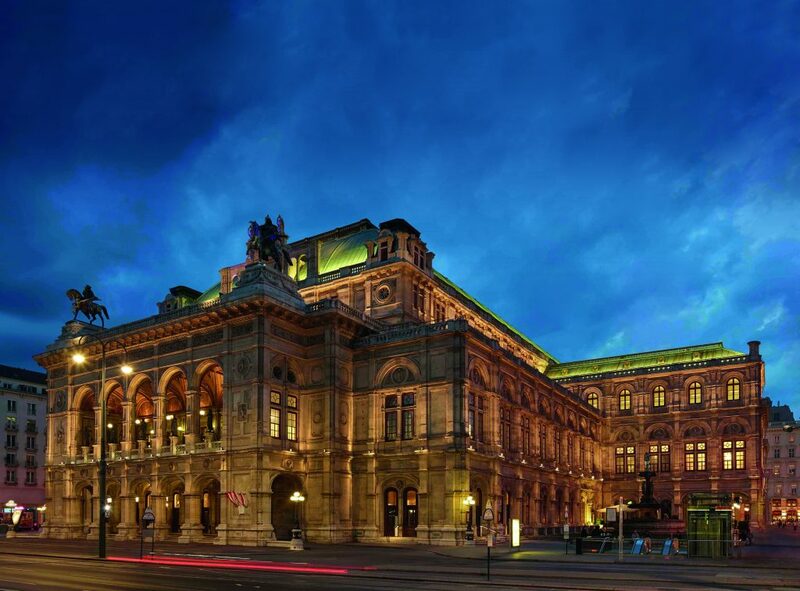 Access to opera is easier in Vienna than in any other place in the world. 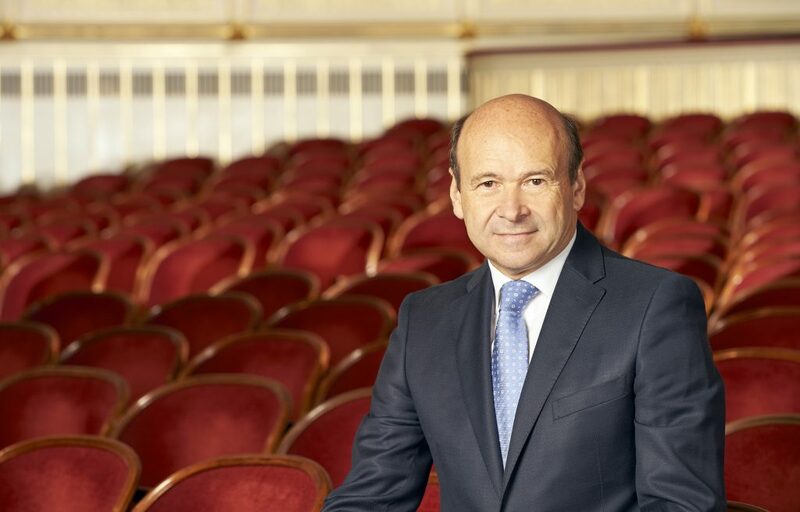 Last but not least – as far as state subsidies are concerned, according to a study by the Austrian Economic Chambers, each Euro invested into the Wiener Staatsoper brings a return of 5 Euros. The role an opera house can play in modern society and your recent production “Die Weiden” prove that opera is not only a form of art but also immanently political. Many operas have a political thrust that was very controversial at the time of their creation. Even if top-notch entertainment is probably the main focus: Is the Vienna State Opera nevertheless a suitable stage for working out this political dimension? Politics has often been of great importance in the opera world. In some cases, opera was even misused as an art form, which is still the case in many countries. Therefore, one cannot ignore this dimension. In my opinion, artists have the right to explore contemporary societal or political problems. They can help us deal with current issues. We also try to apply this problematic to children’s operas – for instance, we recently showed a children’s opera about ecology and another about patchwork families. Next season, the opera commission from Olga Neuwirth (Orlando) will be about gender diversity and sexual identity. You yourself weren’t always a manager of cultural institutions but also involved in French politics, which eventually made you co-founder of the multilingual TV station ARTE and even an organizer of the Football World Cup in France. Is there a common denominator in politics, opera and football? That would be exaggerated. 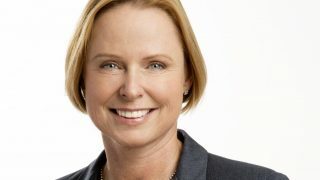 Of course, opera is not only about art, but also about managing a large organization and, in many ways, complex organizations in different fields all face similar challenges. However, those were different phases of my life, which were not always related. I don’t see why anyone shouldn’t try different things in life. Vienna has been your domicile for eight years now. In some international rankings, Vienna is listed as the most liveable city in the world. 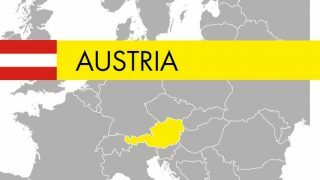 What do you especially like about Austria’s capital? The beauty of this city in the heart of Europe is quite unique. There is little traffic and pollution, everything is well organized, the city is clean and in good shape, the standard of living is extremely high and it is a very safe place. Although Vienna is not as big as Paris, London or New York, the density of cultural venues and events is very impressive. The city offers everything that you expect from a capital, while at the same time you don’t suffer the troubles big cities generally bring about. The historic heritage and architecture are impressive, beautiful buildings in good condition are living reminders of the city’s great cultural past. At the same time, the city feels young and vibrant. Since the fall of the Berlin Wall, it has become much more cosmopolitan and offers a large variety of international cuisines, art forms, etc. 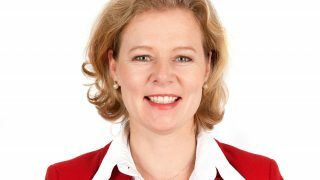 Dominique Meyer was born in 1955 in the Alsatian small town Thann. During his business studies in Paris, he attended theatre and opera performances as well as concerts almost daily. Meyer was simultaneously attracted into the political arena, where he started his professional career – mostly at the interface with culture. He was responsible for promoting the French record and film industry in the Ministry of Industry, and later became advisor to the Minister of Culture and the Prime Minister. As a cultural manager, he headed the Paris Opera, the Lausanne Opera and the Théâtre des Champs-Élysées before being appointed to his current post with the Vienna State Opera. He will serve this renowned cultural institution until 2020.